In either case, you will need to go easy on your newly placed implants during the crucial healing phase following surgery. You will be advised to eat a softer diet and avoid hard, chewy foods until the process of osseointegration is complete — about three months. 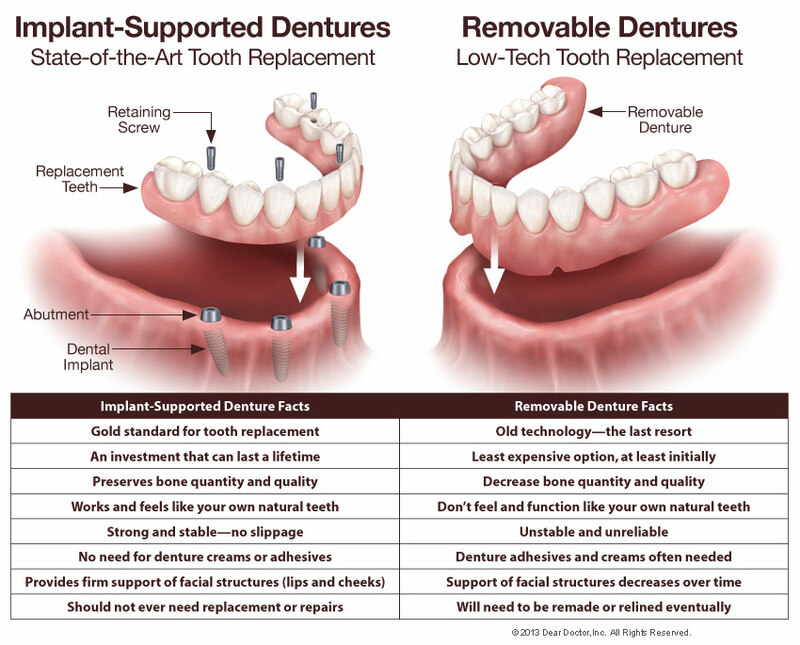 While this may seem like a long time, keep in mind that people who wear removable dentures often avoid these foods permanently. 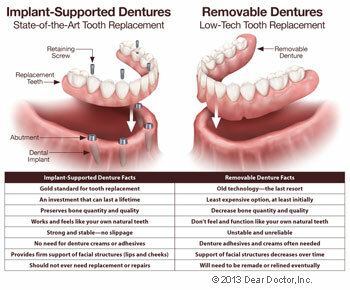 The good news is that once your implants have fused to your jawbone and your new permanent teeth are attached, you will be able to eat anything you want. In fact, you are likely to forget you even have denture implants! 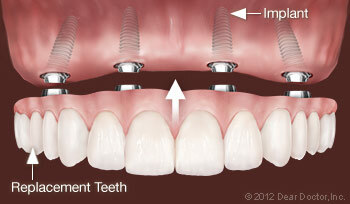 Call (209) 952-8804 Brookside Dental Care in Stockton, CA to fix your smile with implant dentures!